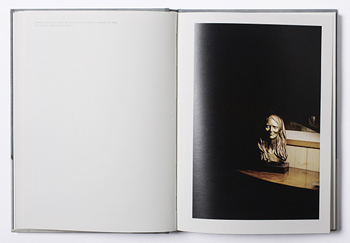 Dewi Lewi Publishing, 2014. 172 pp., illustrated throughout, 7½x9¾". The story of the Robinson family - the aftermath suffered in losing their 26 year old daughter to bulimia. Working closely with the family of a bulimia sufferer, Laia Abril shows us the dilemmas and struggles confronted by many young girls; the problems families face in dealing with their sense of guilt and the grieving process; the frustration of close friends and the dark ghosts of this deadliest of illnesses; all blended together in the bittersweet act of remembering a loved one. Cammy Robinson's life story is reconstructed through flashbacks—memories, testimonies, objects, letters, places, and images. 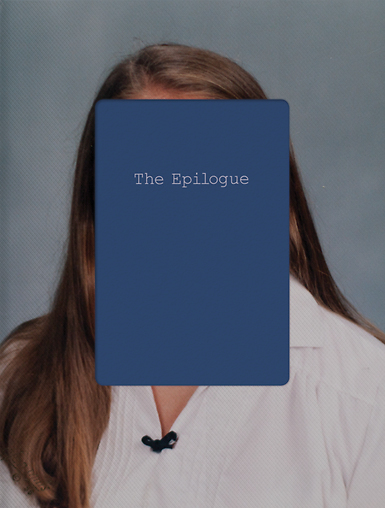 The Epilogue gives voice to the suffering of the family, the indirect victims of 'eating disorders,' the unwilling eyewitnesses of a very painful degeneration.